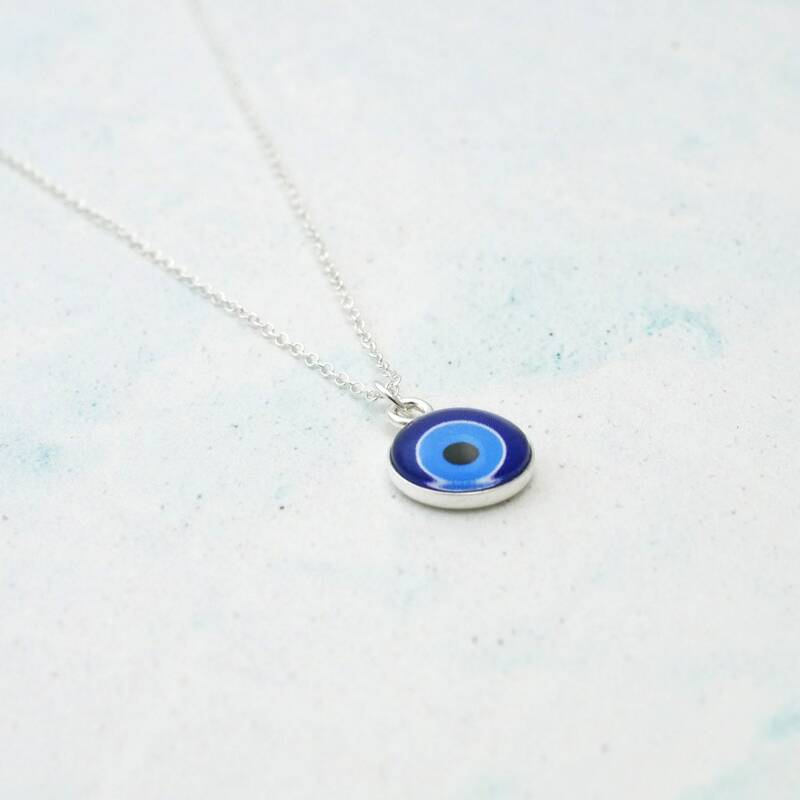 Minimalist Tiny Sterling Silver Evil Eye pendant necklace, great for layering and for everyday wear. 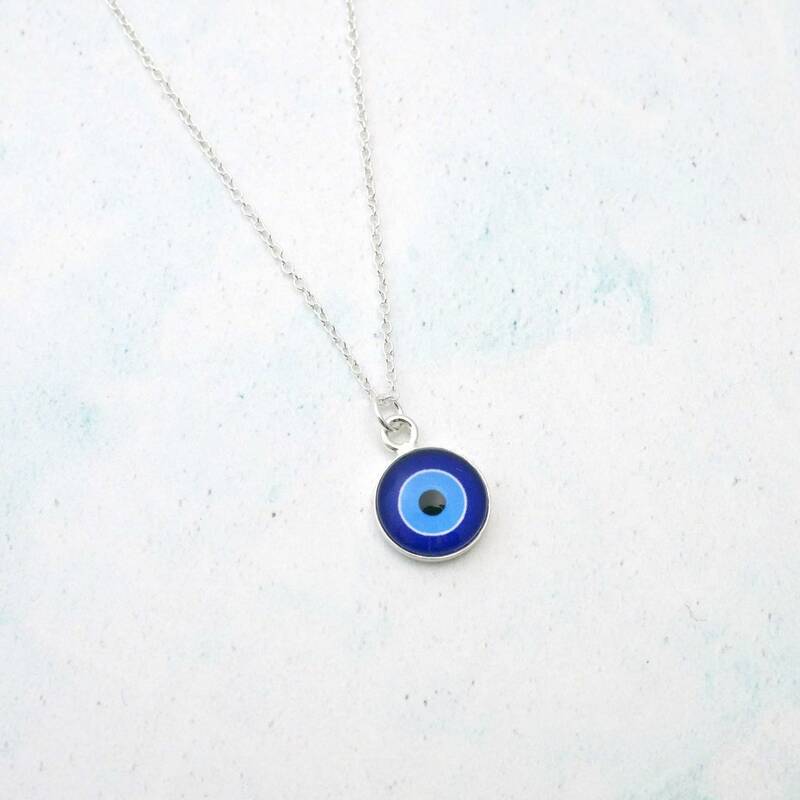 The ancient Evil Eye symbol represents protection and luck to the wearer. To keep your necklace shiny and tarnish free, store it in the small ziplock bag that comes with your piece to keep it nice and airtight. 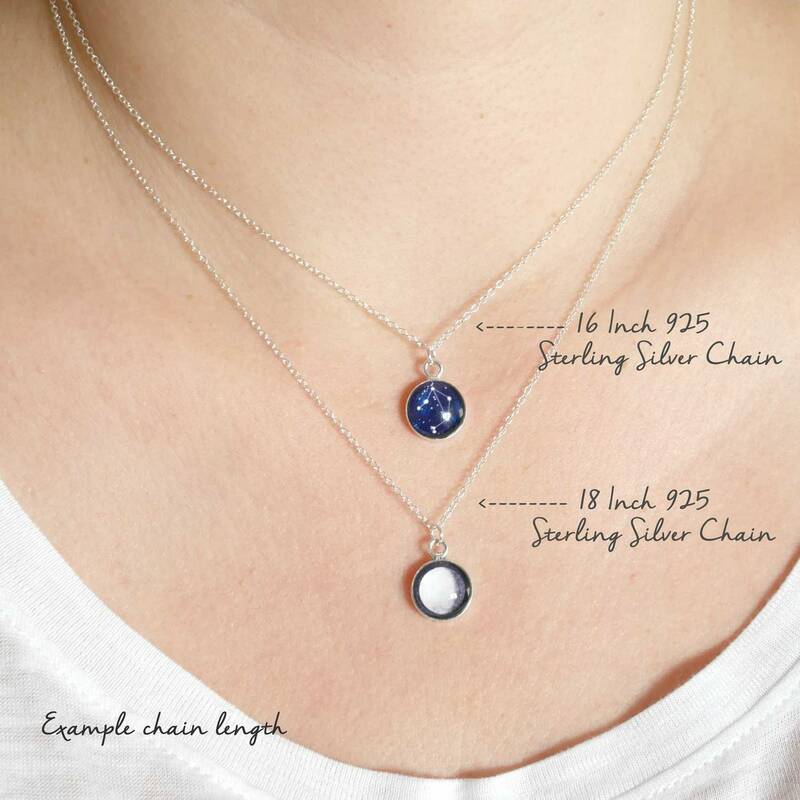 A soft polishing cloth is perfect for cleaning the pendant and a silver polishing cloth is ideal for cleaning the chain. 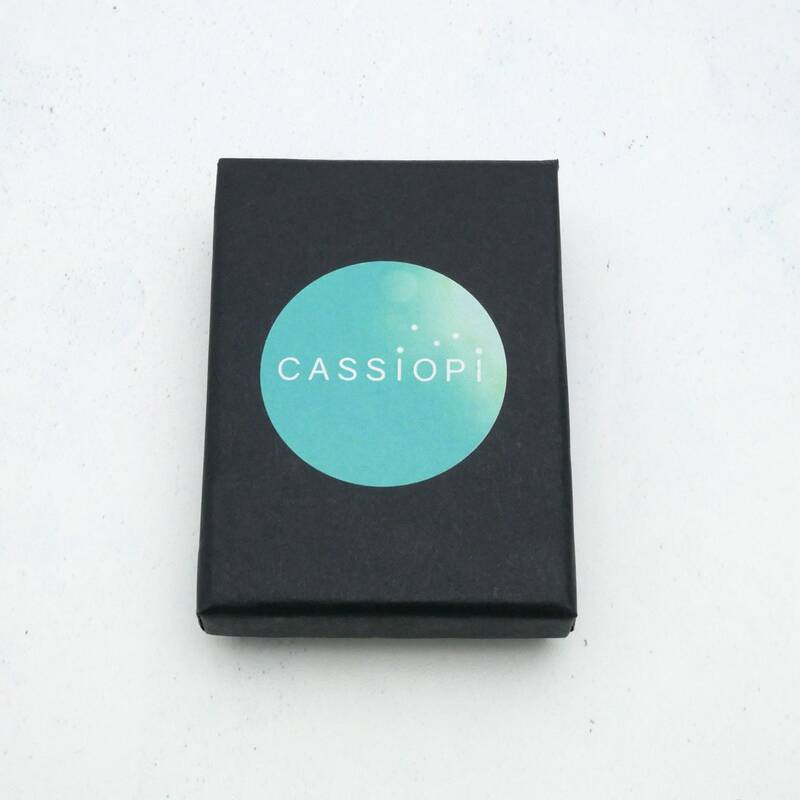 It's a very beautiful necklace, fast shipping, great seller. Highly recommended! Thank you!